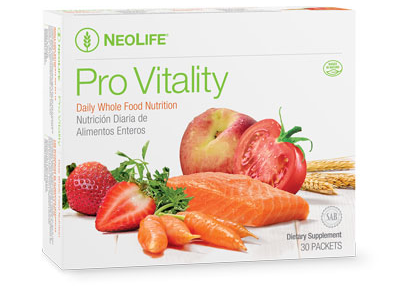 A 30-day supply of breakfast! 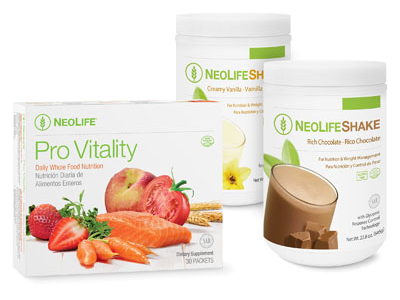 Designed for optimal cellular nutrition by giving your body key whole food nutrients and protein, the building block of life. 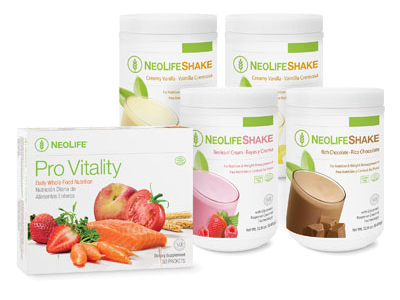 Contains two (15-serving) NeoLifeShake canisters and one (30-serving) box of Pro Vitality.